Ukulele | Gear Acquisition Syndrome!! 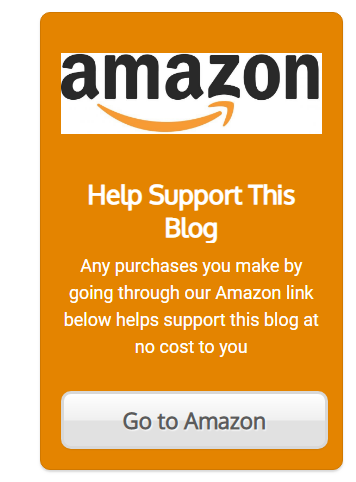 How To Buy A Ukulele – The Island of Songs Awaits You, Mahn! 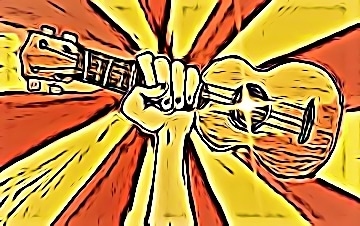 Posted in Ukulele 2 Comments on How To Buy A Ukulele – The Island of Songs Awaits You, Mahn!